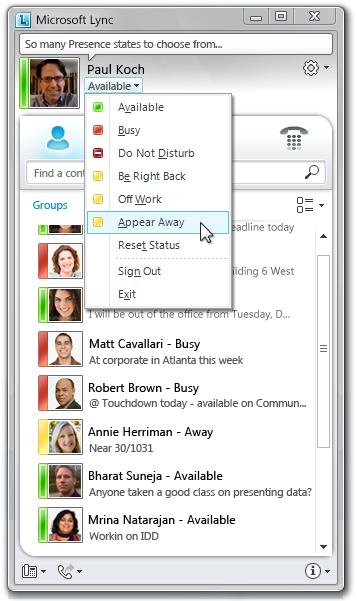 Enable all your team to be more available and responsive, via the unified communications platform wherever they are. End-to-end encryption. World class security and reliability. Get rapid access to Lync while reducing your total cost of ownership and capital expenditure. You simply pay monthly with predictable costs.